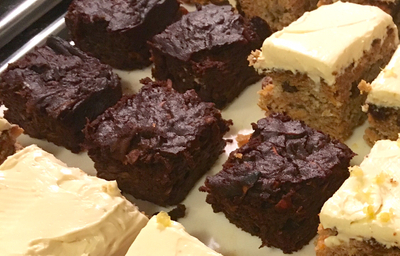 These sweet potato brownies are a sneaky healthy treat! The recipe is super simple to pull together, and you can't taste the sweet potato at all! 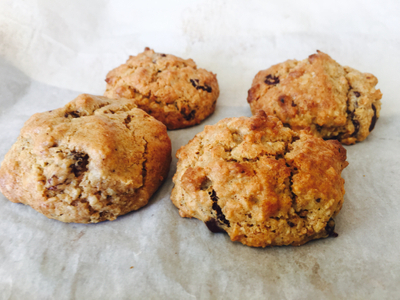 I tried this recipe from Cookie and Kate and it worked wonderfully! The Pram Power babies and toddlers enjoyed it very much. 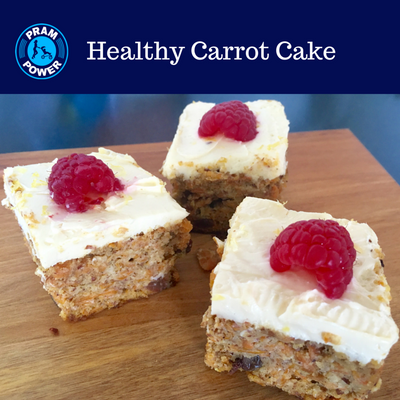 I like that it does not require the refined sugar and white flour of many other recipes. 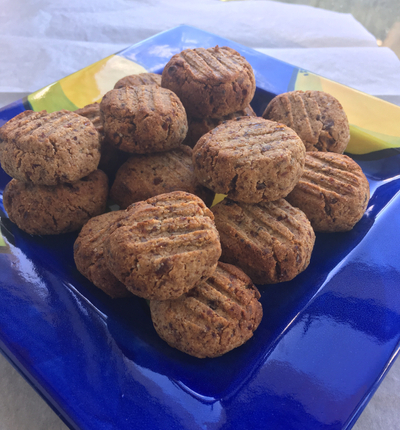 These Spiced Ginger Cookies are one of the most popular healthy cookies that I bring to Pram Power morning teas! All you need is a few ingredients blitzed in the food processor, then roll into balls and bake! 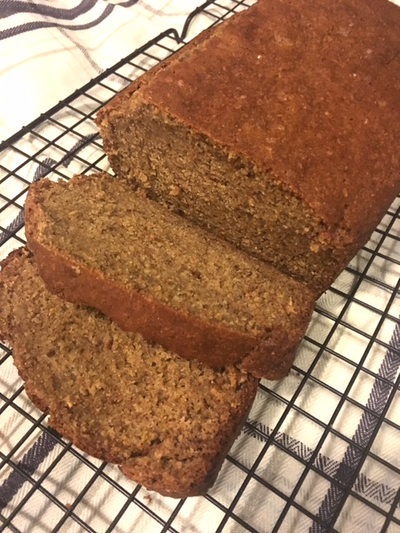 I use a combination of brown rice flour and almond meal, but you could use all of either one if you want to keep them nut-free. 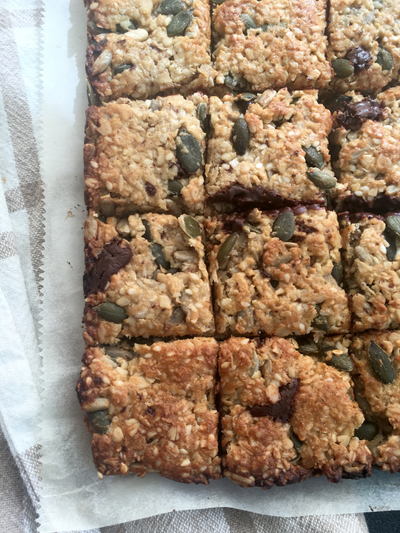 This is a super easy museli bar and great for the lunchbox, though if you start eating them while they're still warm they may not get that far! Want be pain free and look good? 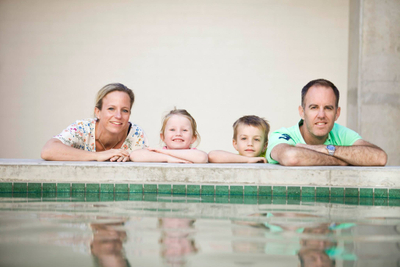 Posture is the key - 3 tips for Mums. 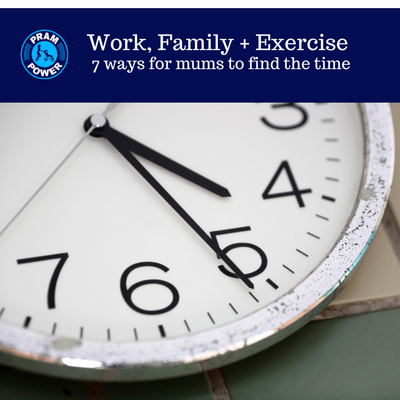 Work, Family + Exercise – 7 ways for Mums to find the time! Most mums I meet return to work either full time or part time within 12 months of having their baby. I was one of them. I went back to work full-time and had to find a way to fit in work + family and exercise. Exercise helped me get it all done. I am a big fan of Janella Purcell and her wholefood cooking. I have been making her bliss balls for years and this recipe can be found in her latest cookbook 'Janella's Super Natural Foods'. You can mix up the ingredients depending on what you have in your cupboard. I usually have almonds and dried apricots in my version. No need to toast the nuts but it's quick to dry toast in a fry pan. 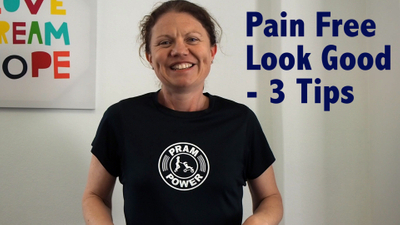 5 tips for new mum's to stay pain free! I have seen a lot of mums come to my classes with sore necks and sore backs. It is a common complaint in those first 12 months of being a mum. 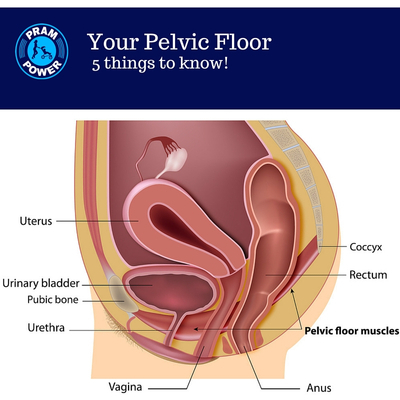 From talking to quite a few of them, I do think there are some tips that can help reduce the chances of pain and soreness that I have learnt from being a mum myself and from specialist post-natal Phyios. 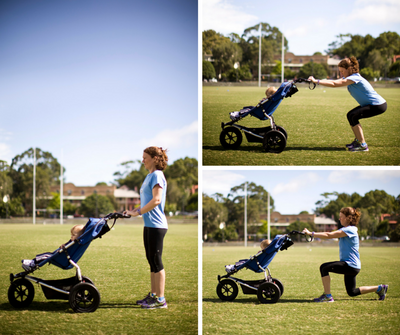 Pram Power 5 tips for new mums to reduce their chance of pain and soreness. Wanting to get fit again now that the baby’s here? Wanting to feel strong and powerful again? Well, the great news is that your tiny bundle of joy can really help you get there – and fast! All you’ve got to do is think creatively about what ‘exercise’ really means and use what’s around you. You’ve just given birth so now you have a baby and a pram. Together they give you enough resistance for a great workout. 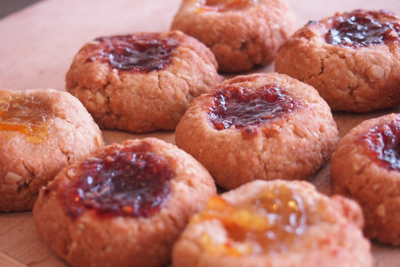 Jam Drops - Easiest biscuit recipe ever! Christmas dessert idea - Summer Trifle.